Be amazed by the beauty of the Gorges du Verdon, the most spectacular canyons in Europe. Offering stunning views and magnificent scenery, this canyon - with its emerald blue water - is one of the most beautiful natural sites of Provence. 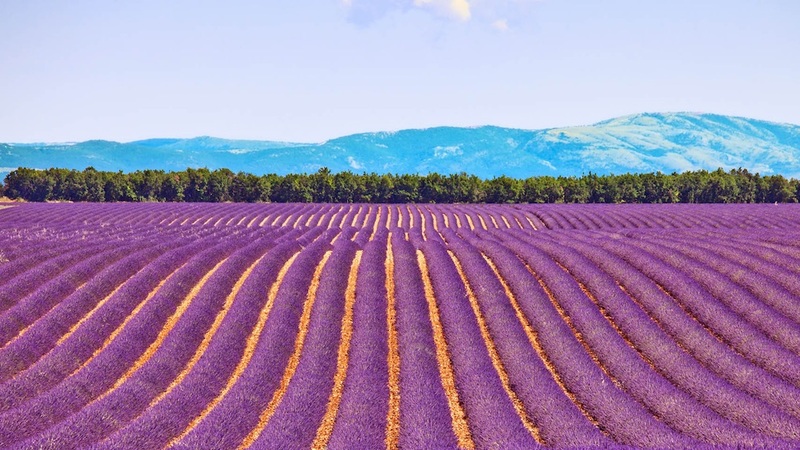 Make your way to Sainte Croix through both the perfumed lavender fields and the wheat fields gently swaying in the breeze. The superb open landscapes of the Plateau de Valensole offer wonderful panoramas. Wild untamed beauty goes hand in hand with the land tilled and worked by the local paysans - the peasants who have cultivated this land since antiquity. Free time for lunch. 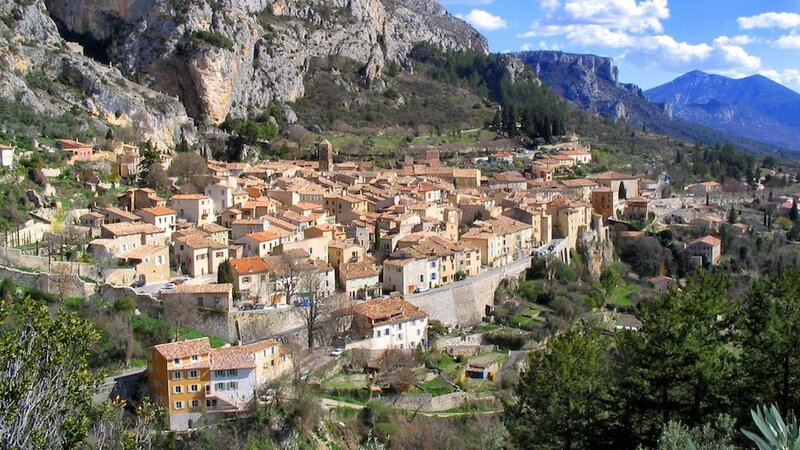 Discover the Provençal village of Moustiers-Ste-Marie, renowned for its art and crafts: the village specialises in faïence - an earthenware pottery. While in the village, you’ll have the opportunity to visit a faïence workshop. Free time for lunch.